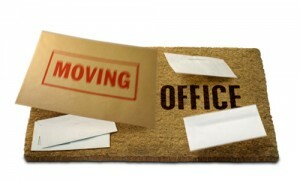 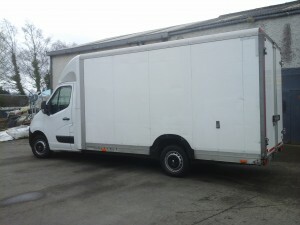 If you’re Moving Office in Ireland, e-Van Transportation is a man with a van and specialist provider of Office Removals in Ireland, providing office moving services from anywhere in All-Ireland to anywhere else on the island of Ireland, ensuring your Office Equipment, Furniture and Fixtures are transported from your old office to your new premises quickly and easily. 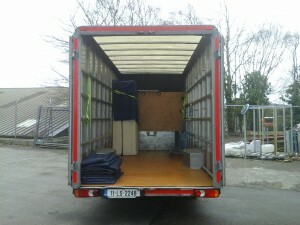 e-Van Transportation also offers Office Removals Services from Ireland to Northern Ireland, or indeed to anywhere in the world through our international moving partner, so if you need a office removals service to help you move office from Ireland to anywhere in Ireland, e-Van Transportation’s services are the ideal solution. 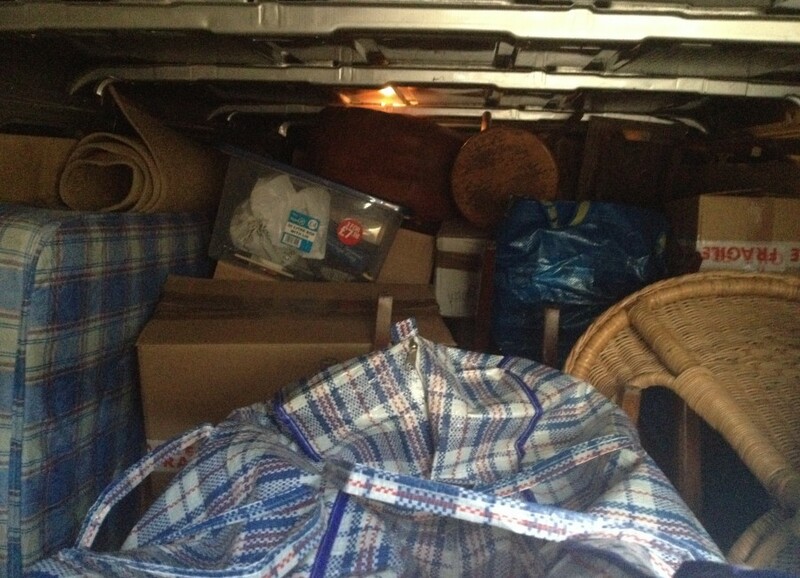 We also use blankets to protects your furniture from damage. 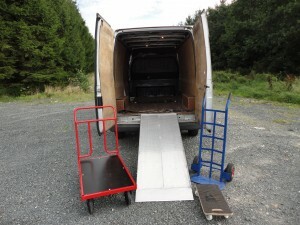 Our drivers trolleys and the availability of a ramp to transport heavy and awkward items where possible. 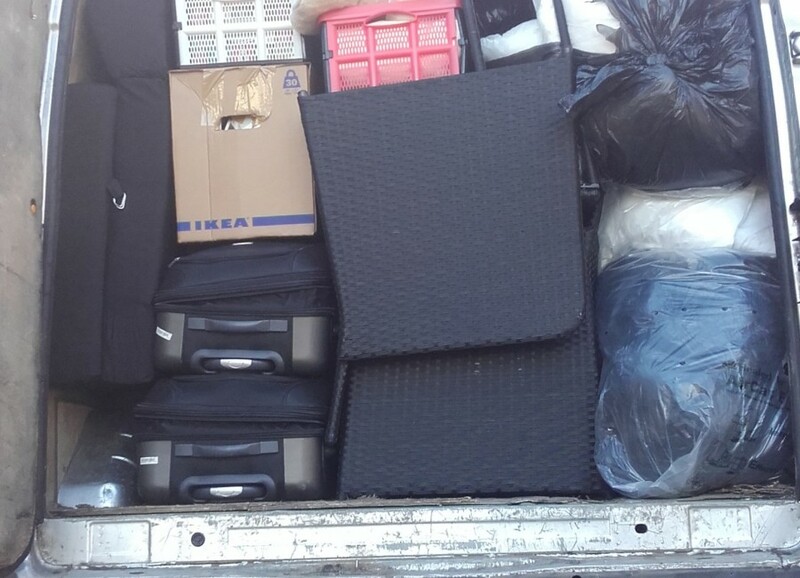 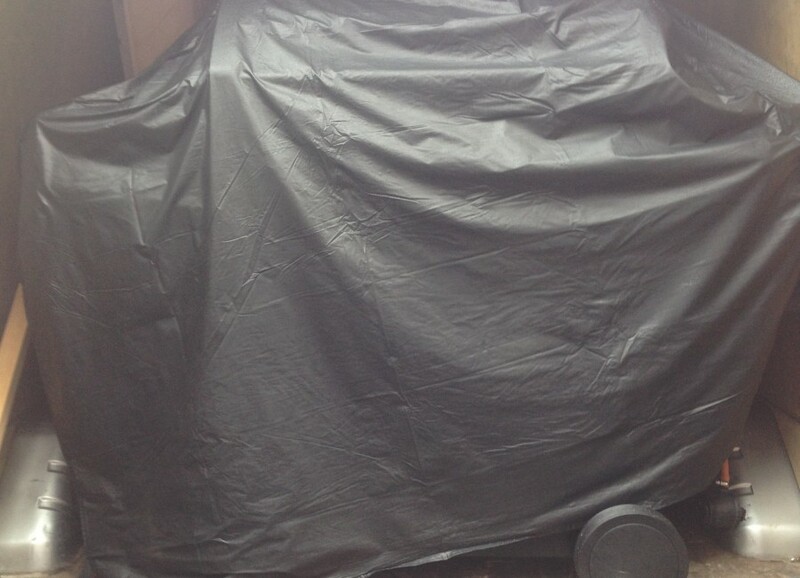 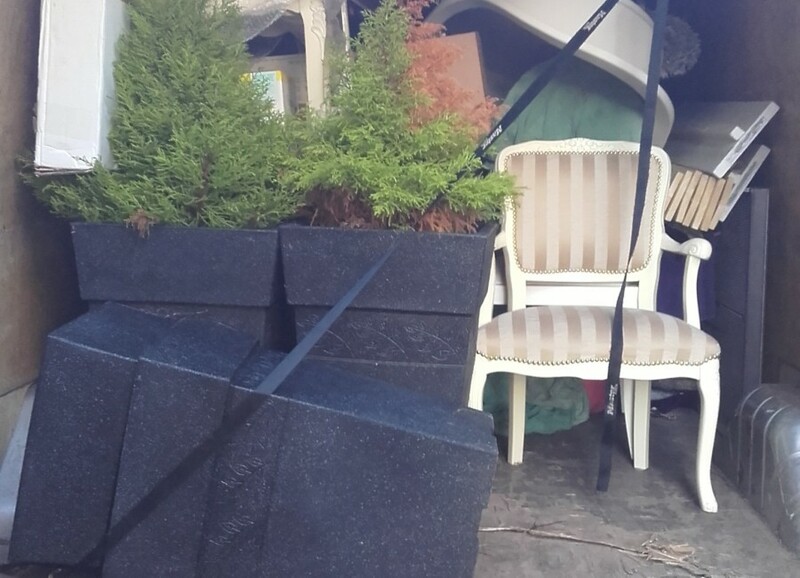 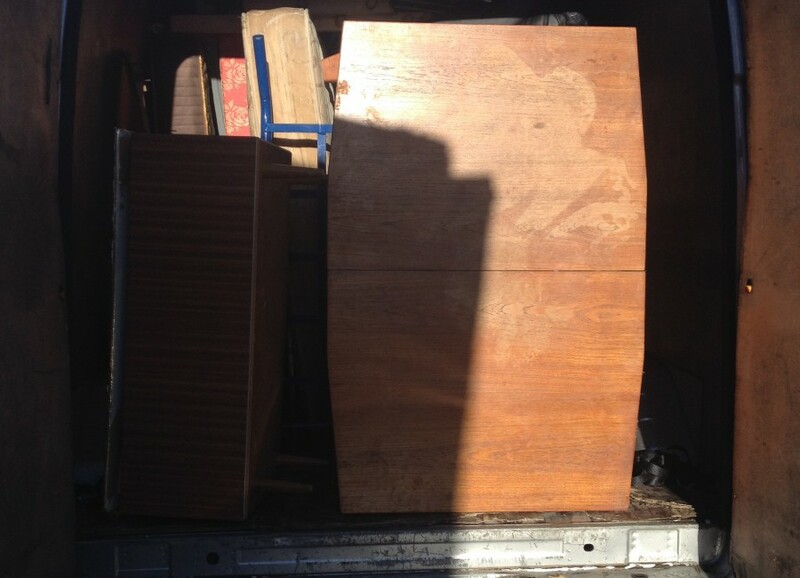 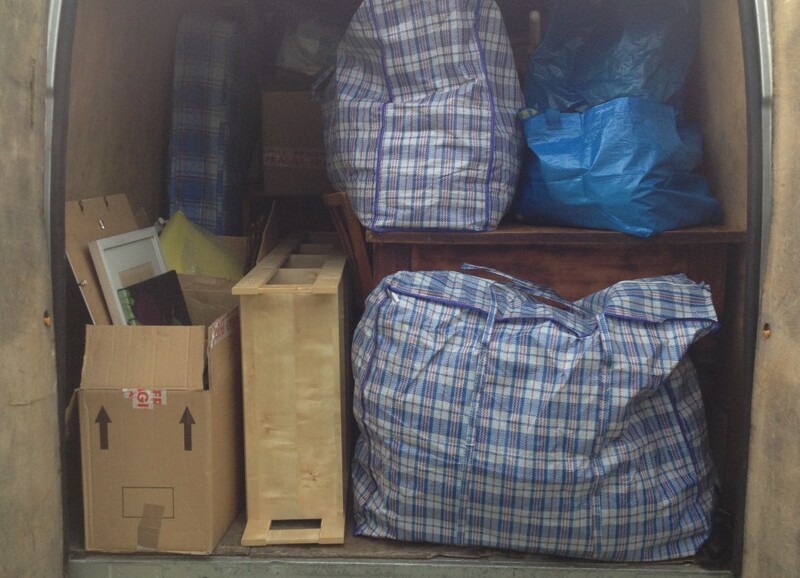 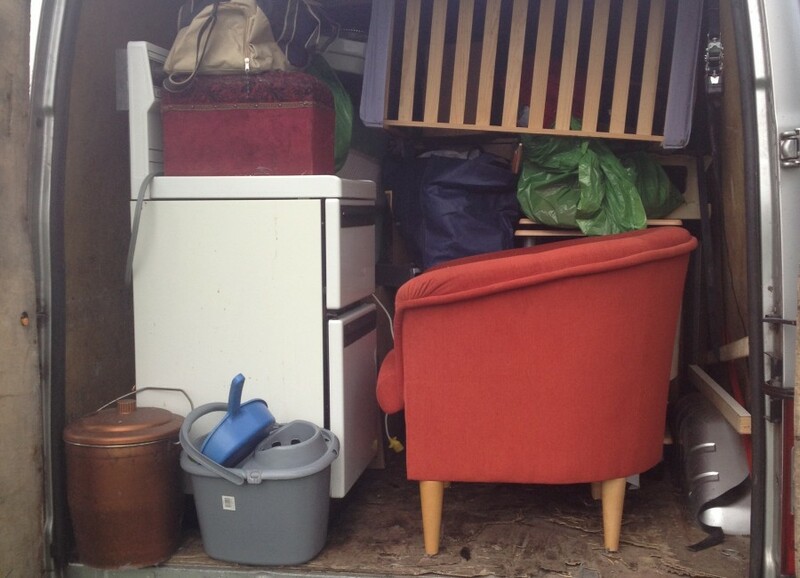 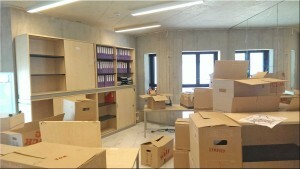 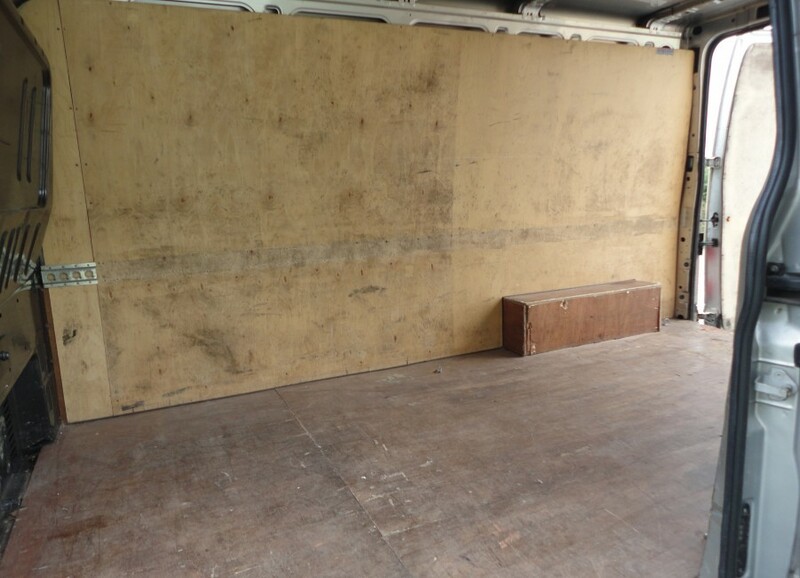 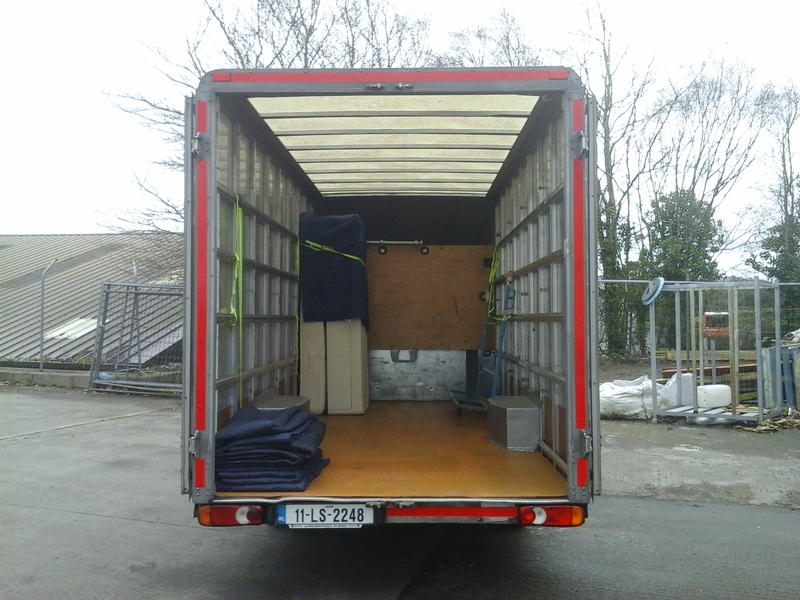 All items are handled with care and loaded carefully by professional, experienced movers. 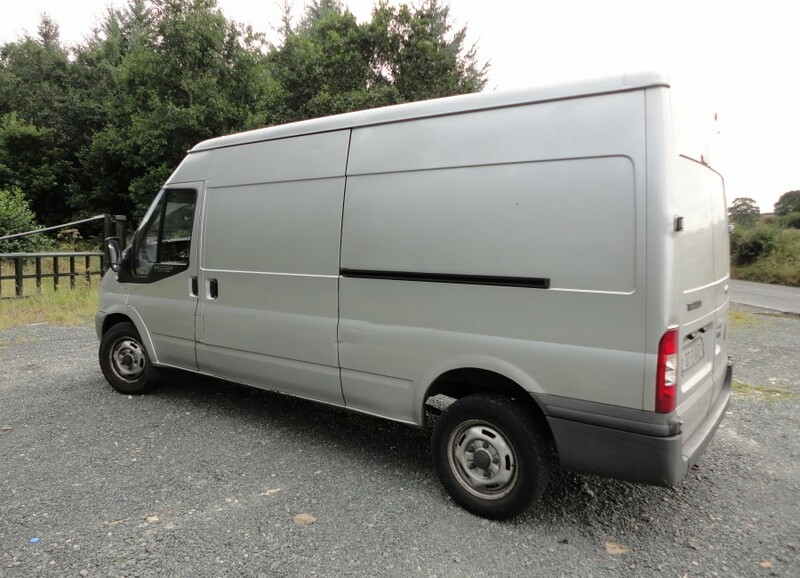 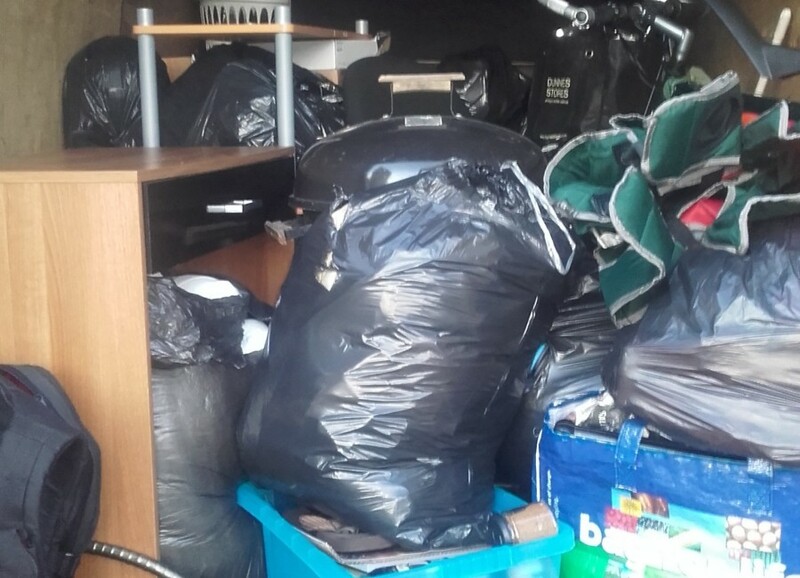 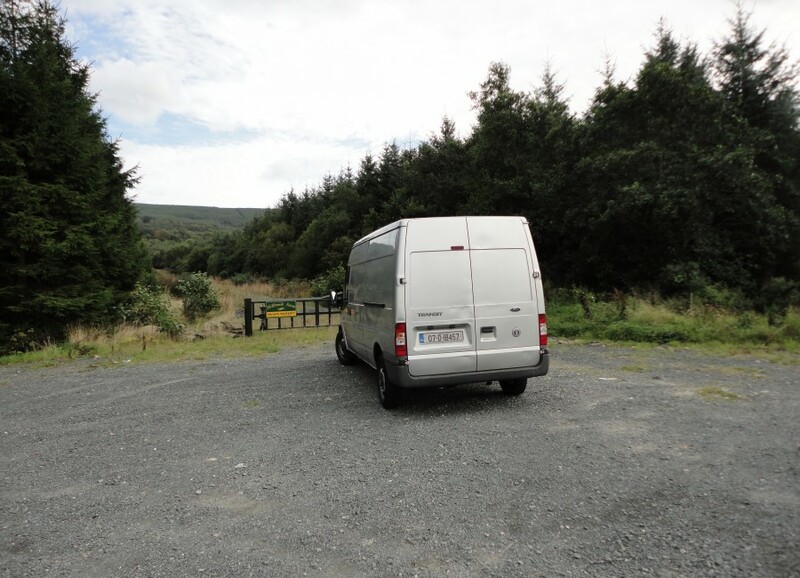 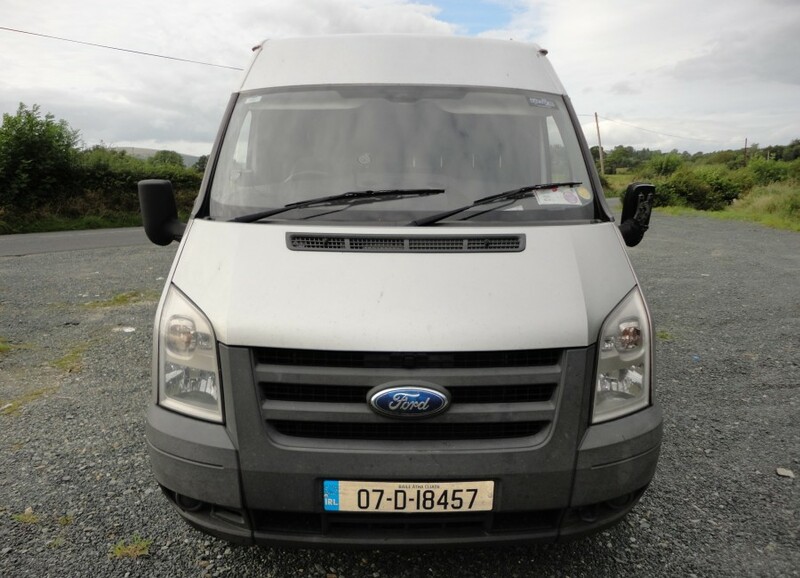 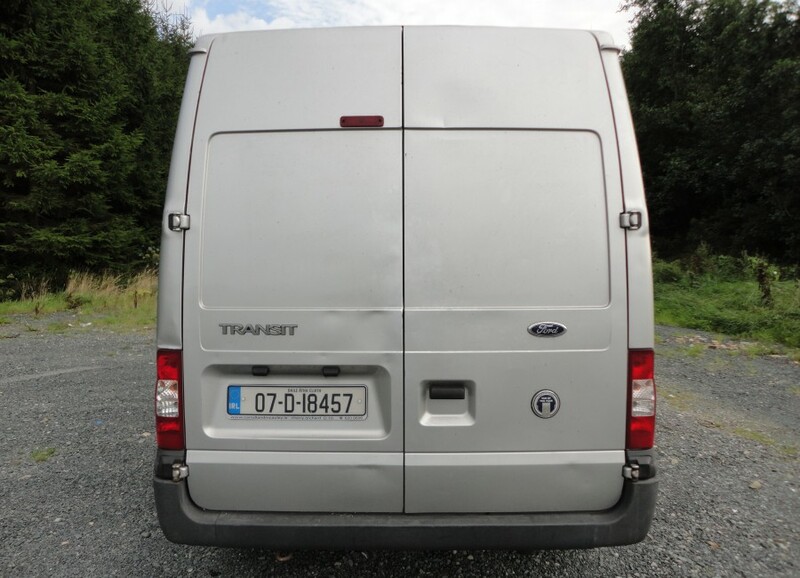 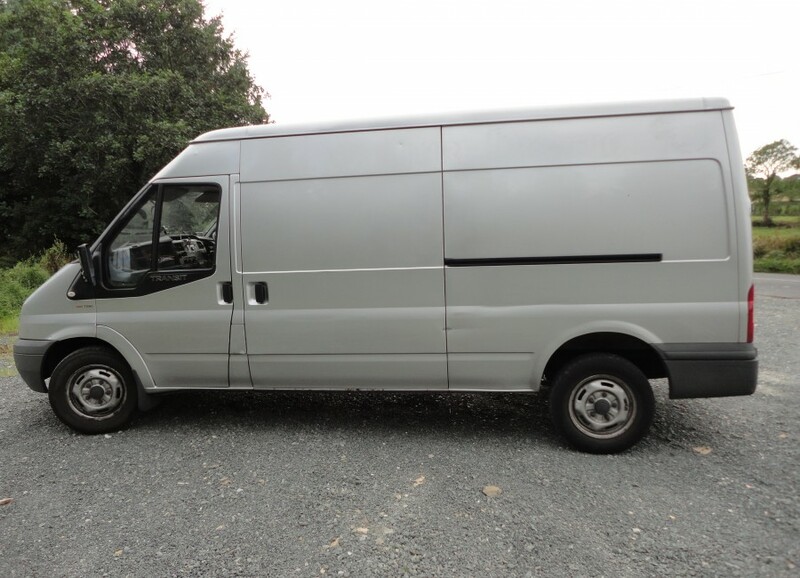 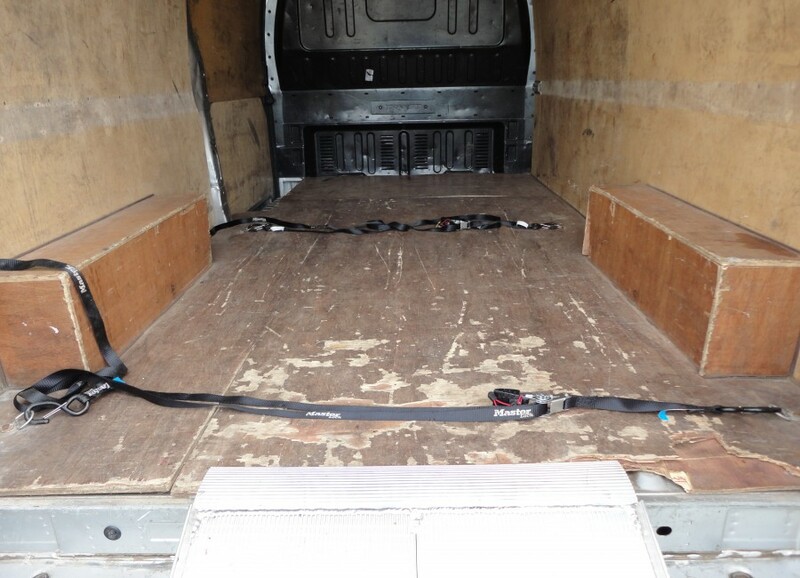 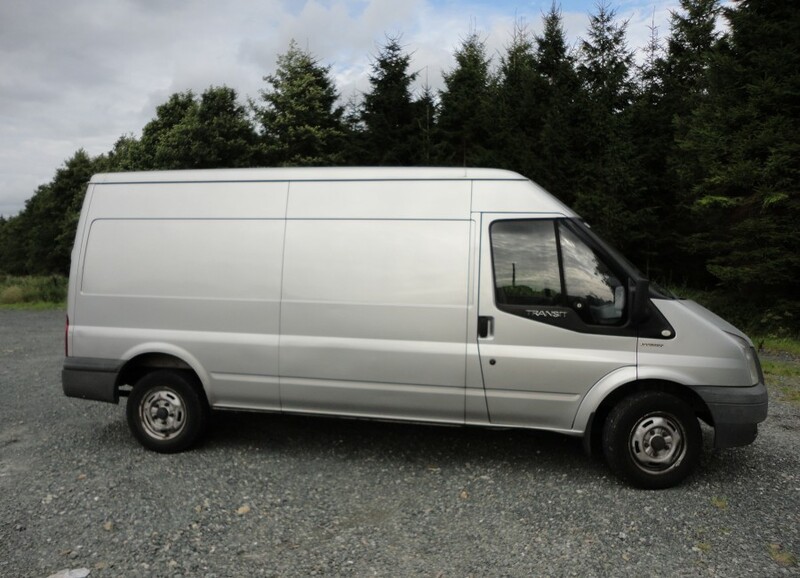 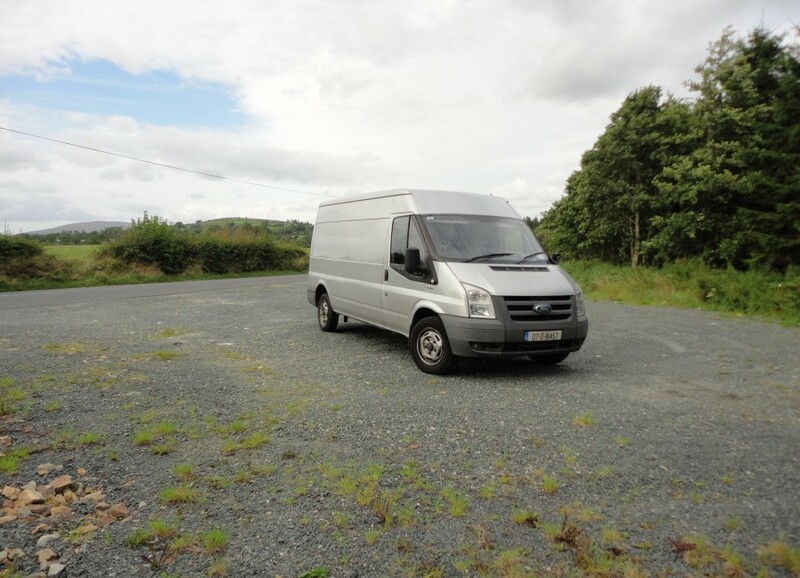 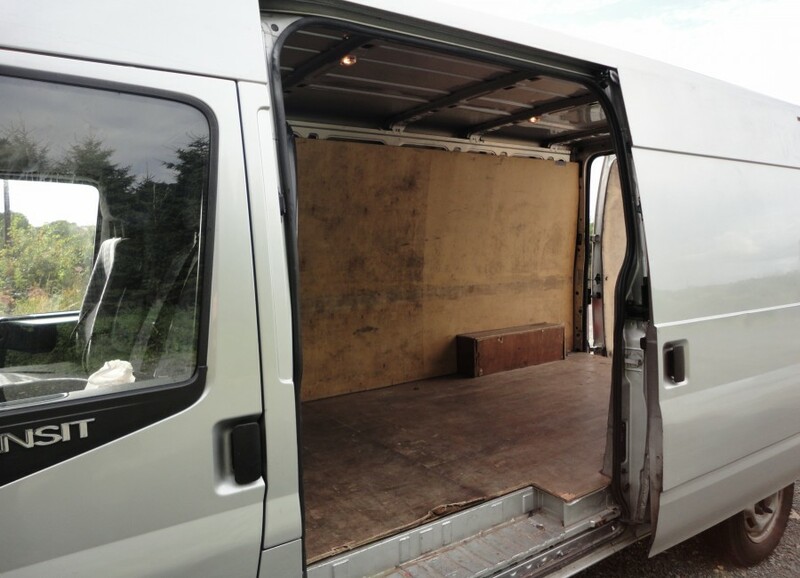 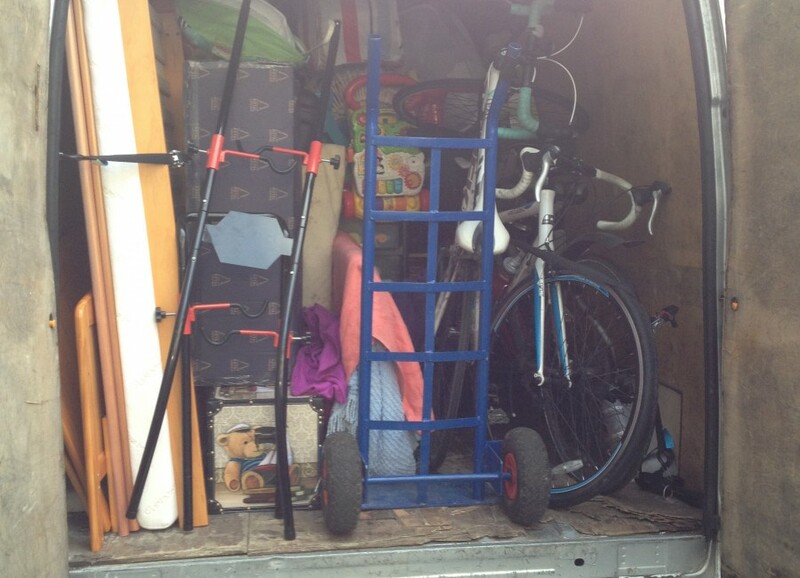 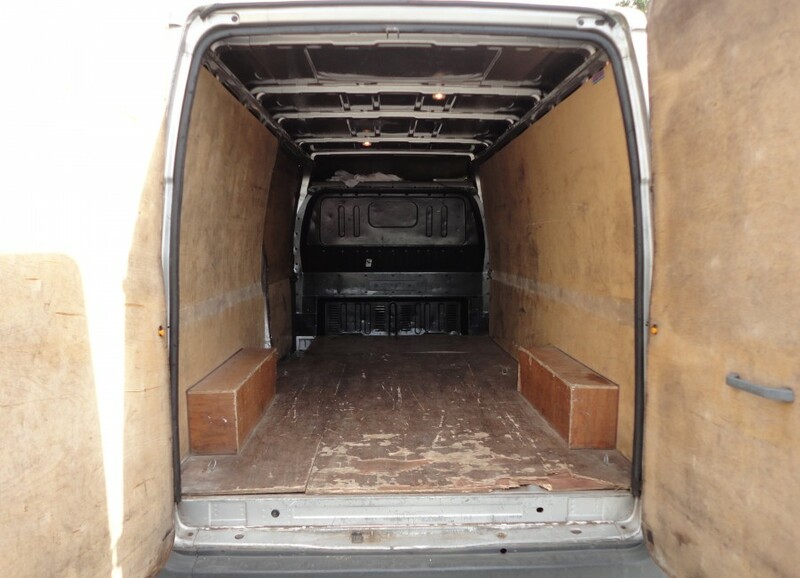 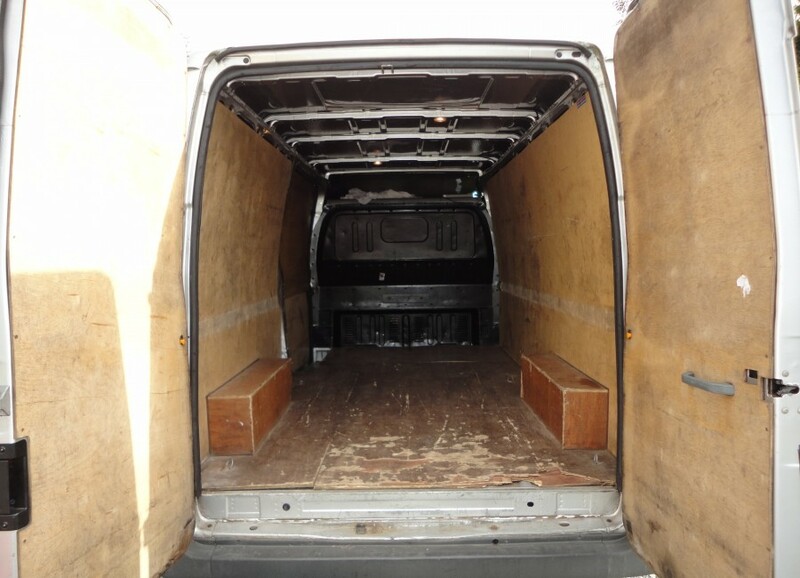 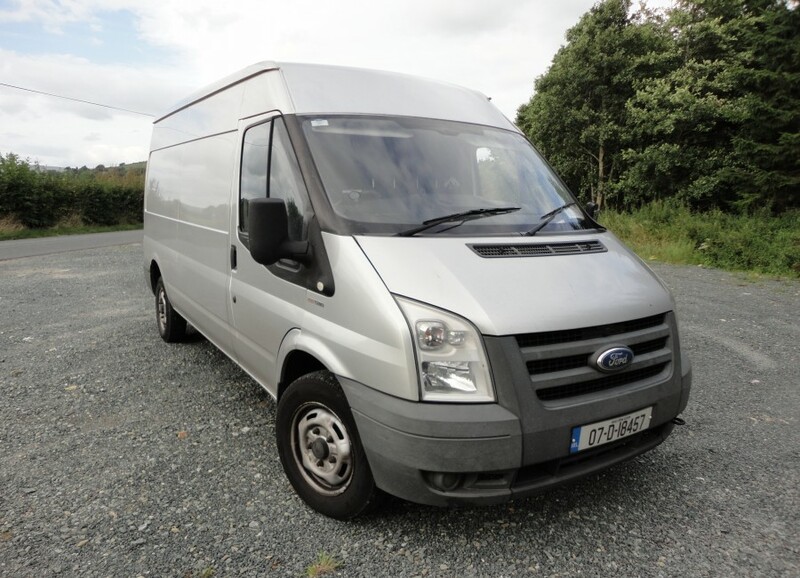 We offer different van sizes at different rates for moves within Dublin, Wicklow, Kildare, Meath, Louth and Laois and from those counties to anywhere else in Ireland or Northern Ireland, so you can choose the van size that is most suitable to your move.